A close friend of Bibi and rights campaigner Aman Ullah has claimed, as quoted by The Guardian, that Pakistani authorities had moved Asia Bibi to a new "secure area" and are banning her from leaving the country. The rights campaigner reportedly insisted on the fact that he had spoken with the woman on the phone and stated that Bibi had been transported from a location near the capital to a house in the southern port city of Karachi, where she and her husband are being kept. Meanwhile, a week ago German newspaper Frankfurter Allgemeine Zeitung reported, quoting lawyer Saif-ul-Malook that the woman had already arrived in Canada with her husband and united with her family. According to AP, Pakistani Information Minister Fawad Chaudhry has noted that Bibi is both free inside Pakistan and free to leave it, saying "she is living with her family and given requisite security for safety". 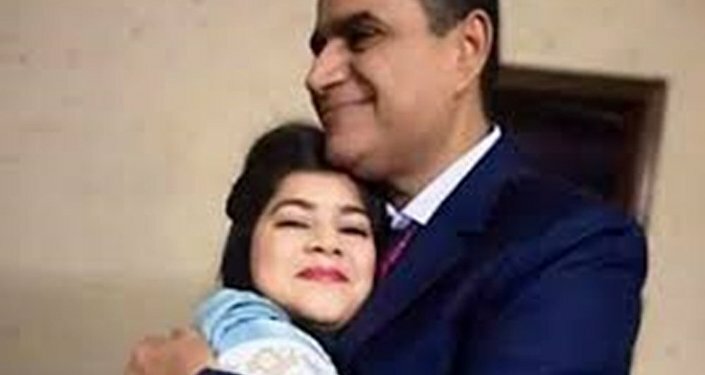 He reportedly said that the government was responsible for taking "all possible measures" to protect her and her family, adding that "she is a free citizen after her release from jail and can move anywhere in Pakistan or abroad". In late October, the Pakistani Supreme Court acquitted Bibi, a mother of five who was sentenced to capital punishment in 2010 for insulting the Prophet Muhammad during a row with Muslim neighbours and has been in custody since them. The insults were reportedly made after the Muslim women said that her faith made a cup she had used "unclean". 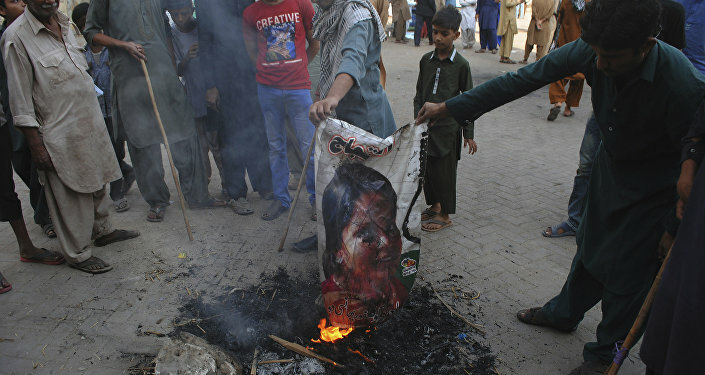 The acquittal has provoked mass demonstrations in Pakistan, with protesters demanding that the authorities reverse the decision and put the woman to death, as well as take action against the judges who ruled her release.